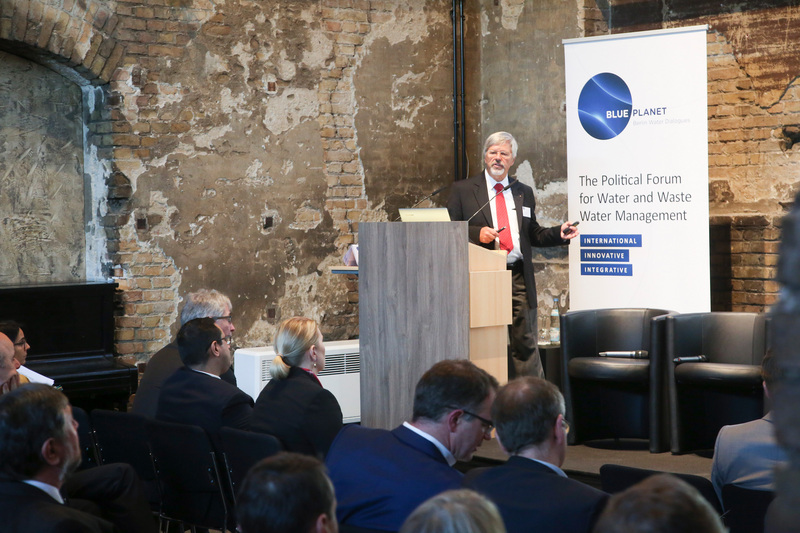 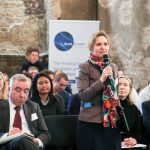 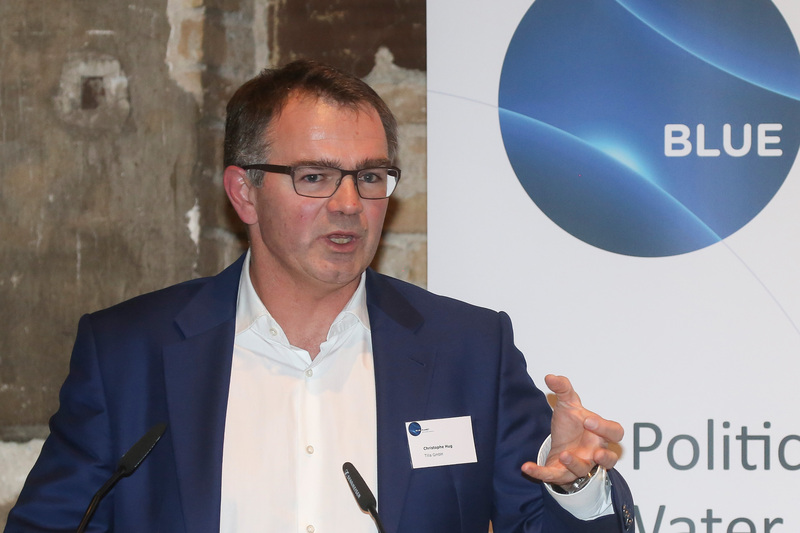 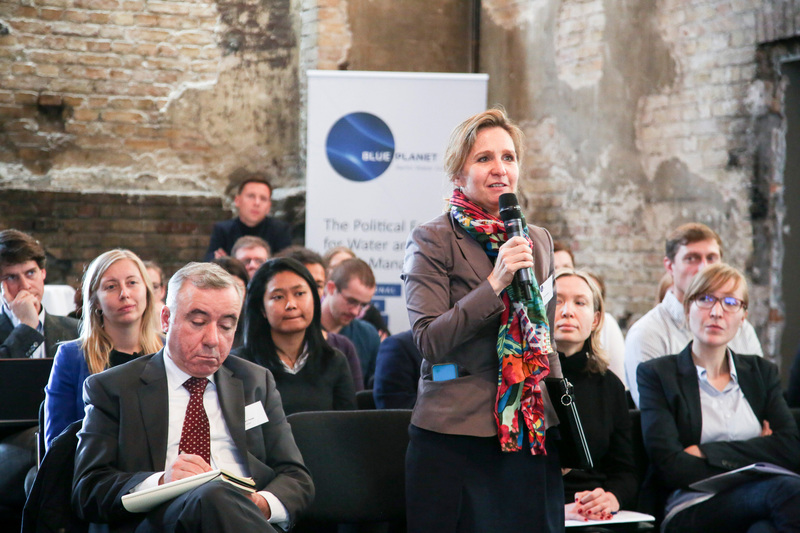 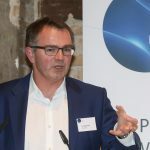 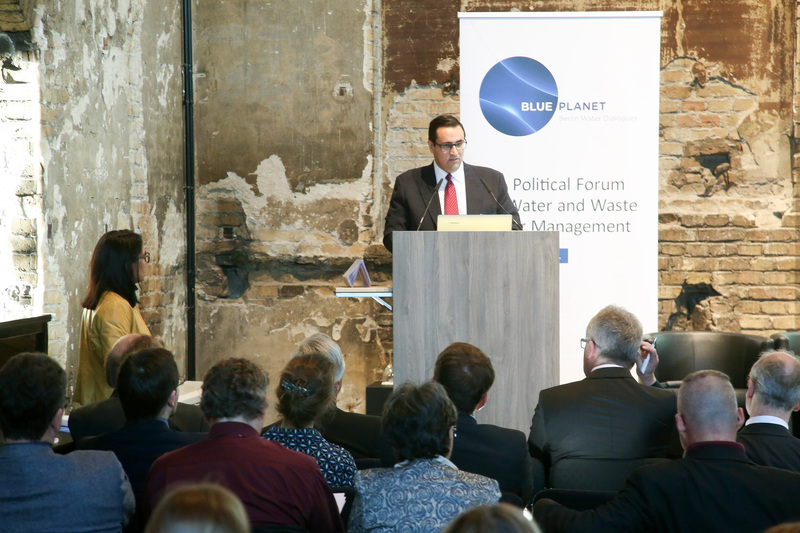 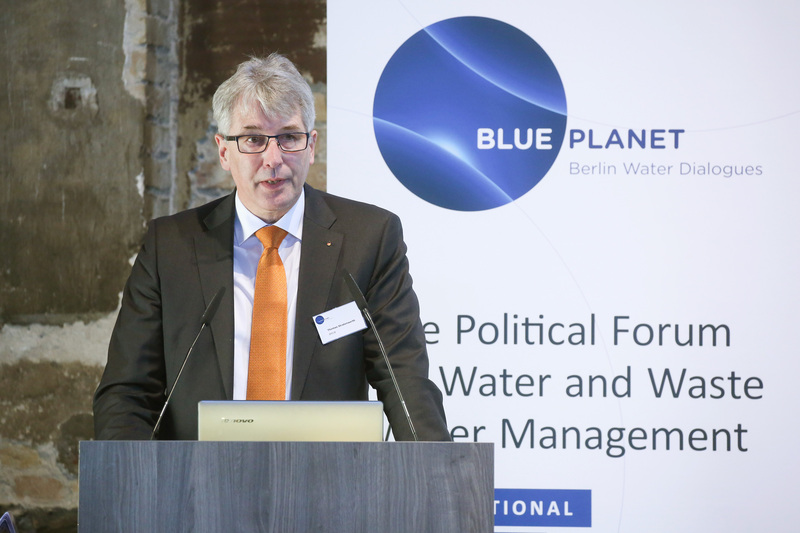 One of the most urgent water sector problems of our times was at the heart of the next event organised by BLUE PLANET Berlin Water Dialogues: Driving Energy and Resource Efficiency in the Water Sector. 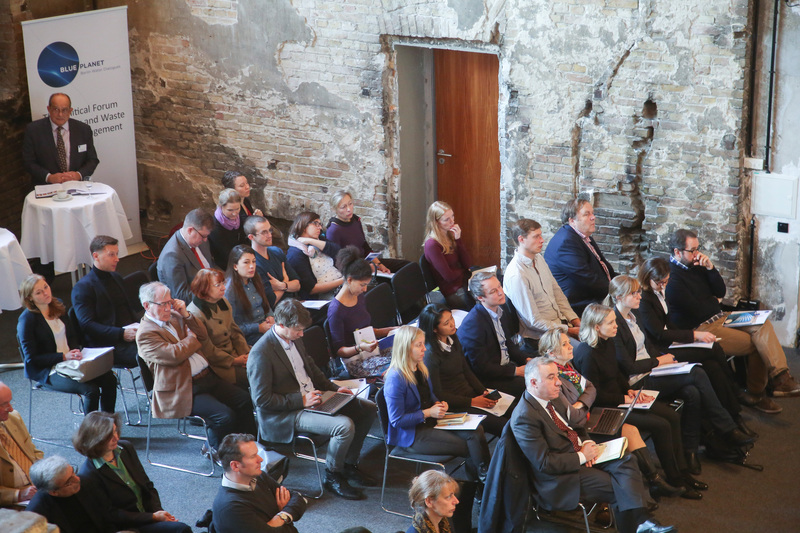 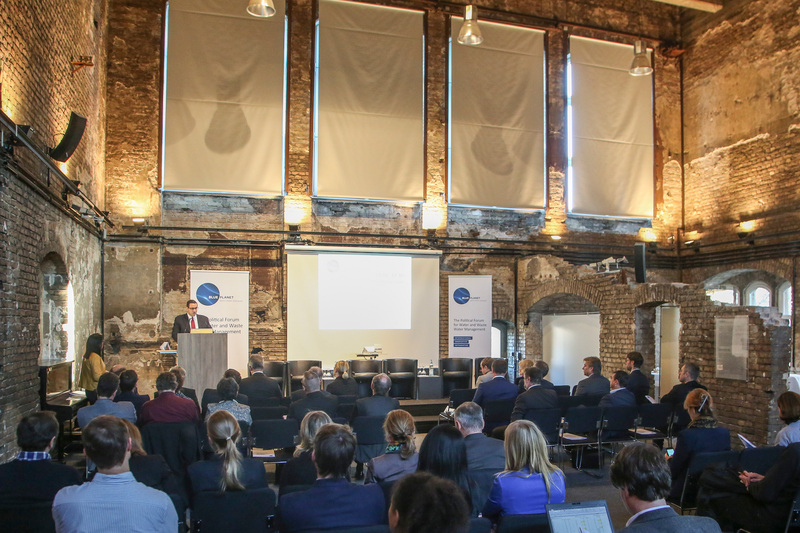 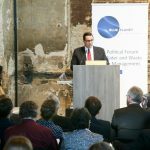 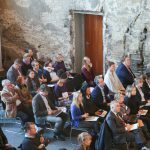 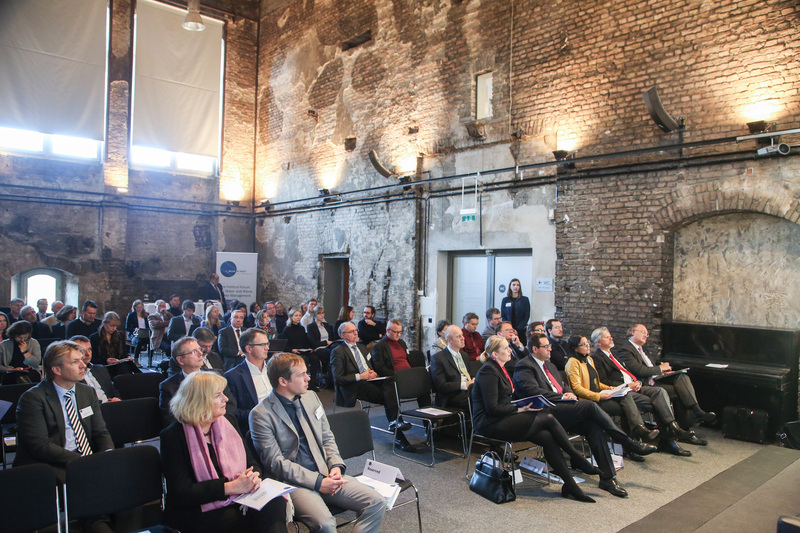 The water related conference took place in a historical venue in the heart of Berlin on 29 November 2017. 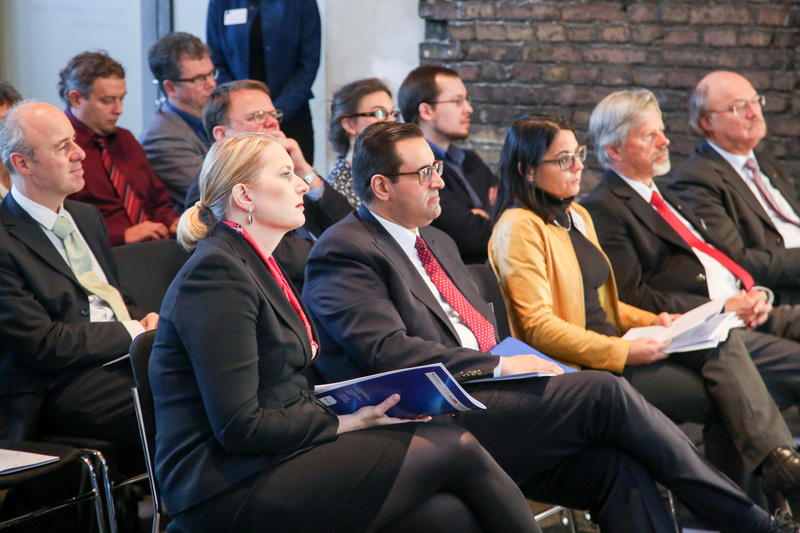 Around 80 participants pursued the panel discussion between national and international experts about the necessary regulatory, political and technical framework for an holistic transition. 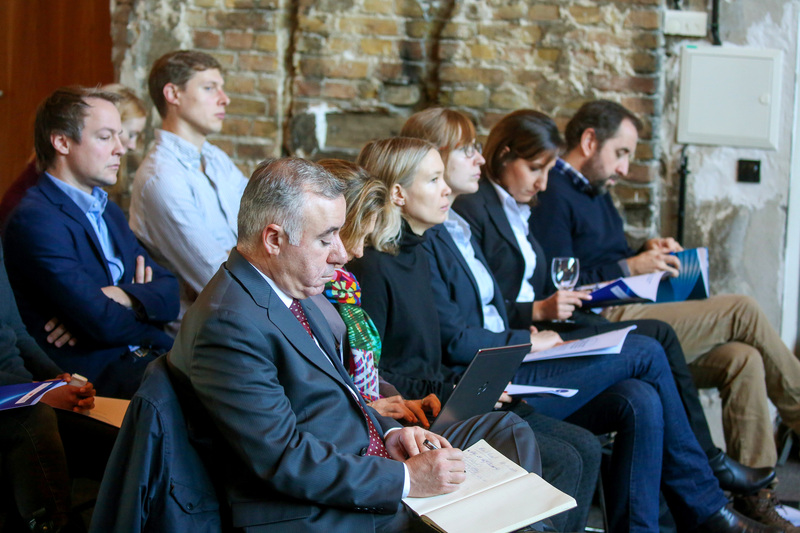 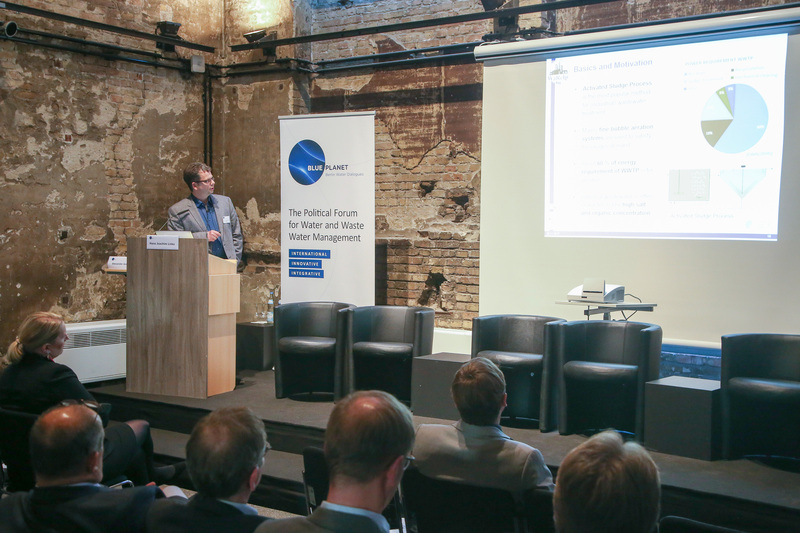 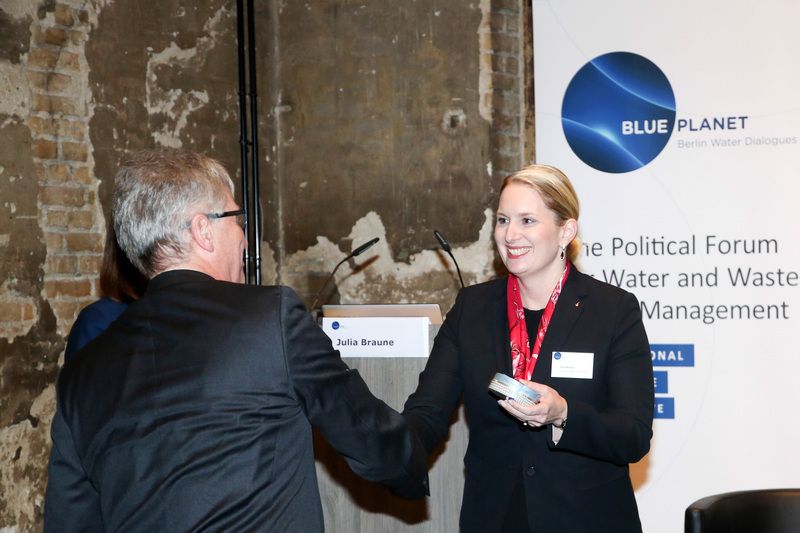 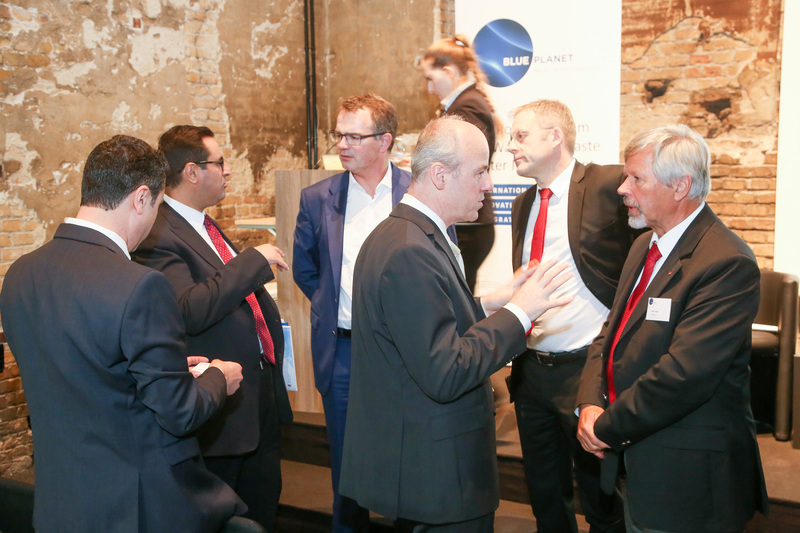 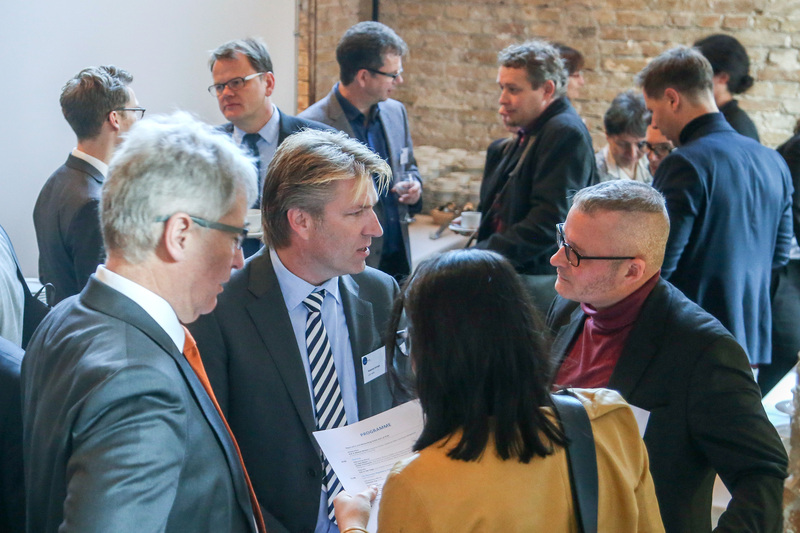 During the second part of this issue of BLUE PLANET Berlin Water Dialogues, successful German projects conducted abroad that focus on energy generation and savings were given a platform for presentation and discussion.